We are happy to launch the Open Call for participants for Spring Network Meeting Alicante 2014. Working in your local is amazing but you have some doubts you would like to share? 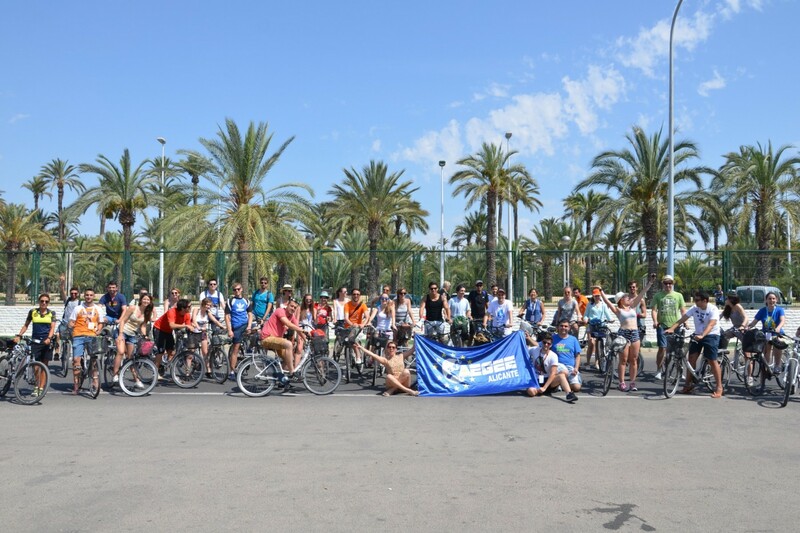 How does AEGEE-Alicante to work so well with members coming from two different cities? How come the SU of AEGEE-Leon is on the top 10 of SU for so many years? How did AEGEE-Zaragoza manage to organize an Agora while there is almost no funding opportunities in Spain anymore? Are you craving for discovering the key to their success? Did you worked hard on developing new tools in your antenna and you think it can help others? Are you dreaming of working on amazing common projects with other antennae? Do you want to know more and discuss about the hot topics in AEGEE at the moment (results of the EBM, Agora Patra…)? Do you want to meet friends from close (or not so close) antennae and to have an amazing time? 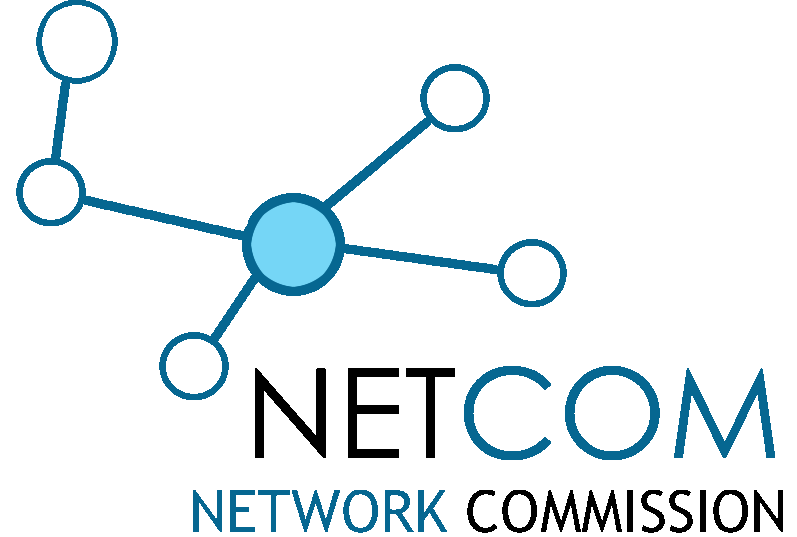 So we’re are sure you will enjoy attend this Network meeting! Your local is part of a huge network divided in 11 areas. La Nave is one of them and is composed of antennae from France, Portugal, Spain and AEGEE-Brussels. This event aims to gather members from all this antennae. But we also want members from other areas to come and share with us how their antennae and network work! The Network Meeting is the place to share our knowledge, discuss common problems, talk about AEGEE, start and keep on working on common projects. How to recruit the members you need, integrate them and activate the one you already have? How increase the impact of your local at all levels (local, national, European)? Follow-up on EBM Lublin: How does the Action Agenda & Strategic Plan affect AEGEE? Coffee breaks, Meals from Friday’s lunch to Sunday’s lunch. We kindly would like to remind you that it is an antenna criteria (cf CIA, P57) to send at least 1 board member to at least 1 Network meeting per year. How to apply? If you want to attend this NWM, please apply though the intranet AND fill this application form before February 10th before 23:59 Selection result will be out as soon as possible. Don’t miss your chance! We hope to receive many applications from active members with some knowledge about AEGEE (board members, potential board members and members with experience on local and/or European level). More information in the Facebook Page, keep tuned and please invite all your AEGEE friends to the Facebook Event!